RedInkRadio: I'll be at MoCCA this weekend in NYC! I'll be at MoCCA this weekend in NYC! Hey Friends! 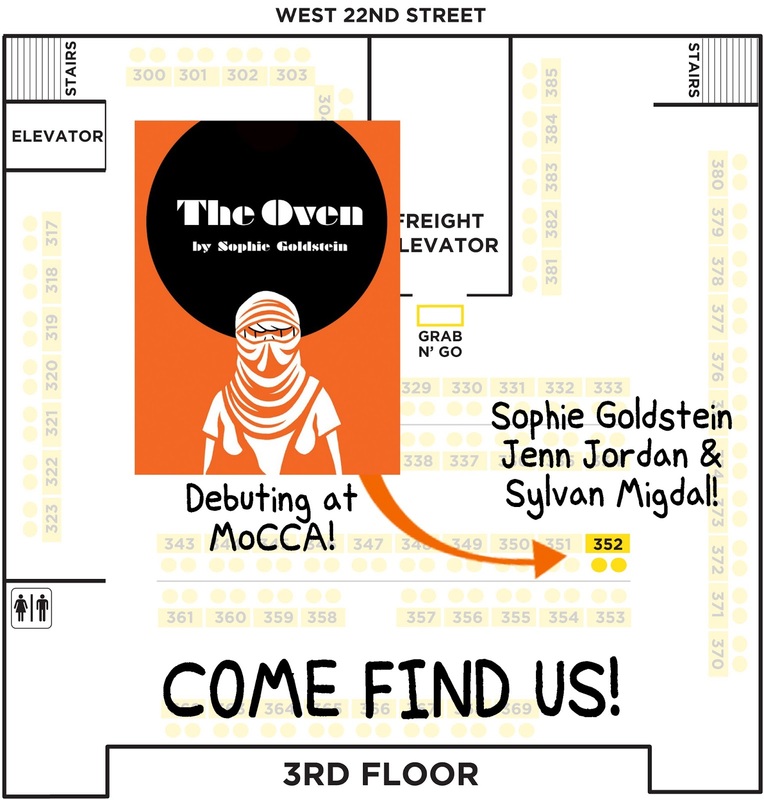 I'm going to be at MoCCA in NYC this weekend with my pals Jennifer Jordan, Sylvan Migdal and my BRAND NEW BOOK The Oven! Come find us at table 352!